Glam. Trend. Style. This is everything you can expect and more when you enter the Beauty Rocks Hair Studio, located at the ritzy Salons by JC Dominion Ridge in San Antonio, TX. Salon suite owners Alejandra Canizales and Millie Sutton have used their 12 years of experience as beauty professionals and created the best hair experience in San Antonio. Alejandra Canizales is originally from Northern Mexico and Millie Sutton from Guadalajara, Mexico. The two met and became best friends while in high school in San Antonio, Texas. “Millie and I are best friends,” Alejandra shares. “She was the first person I met when I moved to the United States, we’re like sisters.” The two decided that they wanted a career in the beauty industry. 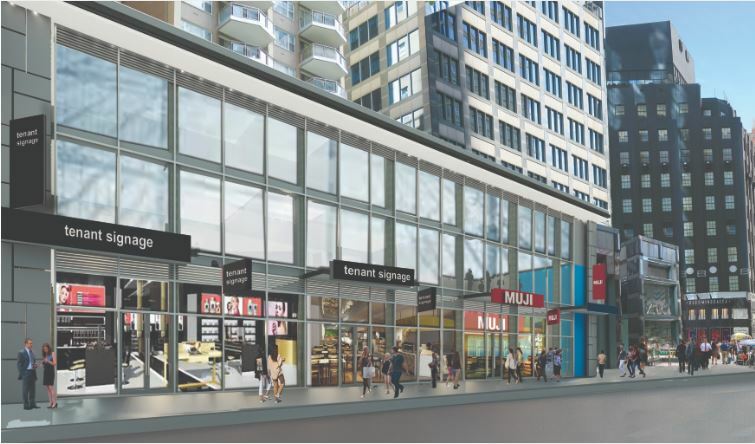 While searching for schools that would benefit them, they decided on The Paul Mitchell School. At the time, the school had just opened its doors in San Antonio and Millie was part of their inaugural graduating class. An honors graduate, she was later asked to return to complete the Instructor’s program. Alejandra, known to all as Ale’, soon followed her friend and enrolled where she also graduated with honors. After graduation the two quickly found work at different salons in San Antonio. They ended up working together at a salon for 2 and a half years, but always knew they wanted to be on their own one day. “We always knew we wanted to have a salon suite,” stated Ale’. Ale’ and Millie recently celebrated 7 years as independent beauty professionals at Salons by JC. They absolutely love not only working with one another but also the successful salon business they built together. “Working with my best friend is the greatest”, states Millie. “We work well together and individually and that has created a wonderful partnership.” Being comfortable around each other on a daily basis makes it easy for them to grow their business and grow as professionals. “I love their knowledge and experience”, says Lenette Flores, a client who followed them from the Westwood location. Another devoted client, Cassie Flores said, “I love the personality that the entire suite has, its warm and inviting. I do not mind the drive because they do exceptional work”. These two clients have been with Beauty Rocks Hair Studio for their 7 year run at Salons by JC. Another huge attribute to their success is the comfort level they have with their clients. “If I’m ever out of the salon and my clients need their hair done, I trust Millie with my clients and she does the same for me,” Ale’ says. An added bonus to each client is the time they each take to consult each person that sits in their chair on how to care for their hair. Millie and Ale’ do their best to make sure their clients are well informed about what’s best for their hair and what products will work best. “We love what we do and we love to share our knowledge with our clientele” Ale’ exclaims. Their undeniable talent has given these ladies amazing opportunities. Both are preferred hairstylists for many of the San Antonio local Spanish language News and TV celebrities. Through their network of local celebrity clients, numerous invites have been afforded to them to style some of the hottest Latino artists and celebrities in South Texas. “For 2 years in a row, we’ve been fortunate enough to be the official hair and makeup artists for Univision’s Premios Texas Awards and the Tejano Awards in Austin. Those experiences have been amazing!” Ale’ shares. Both ladies have enjoyed being salon suite owners at Salons by JC Dominion Ridge. 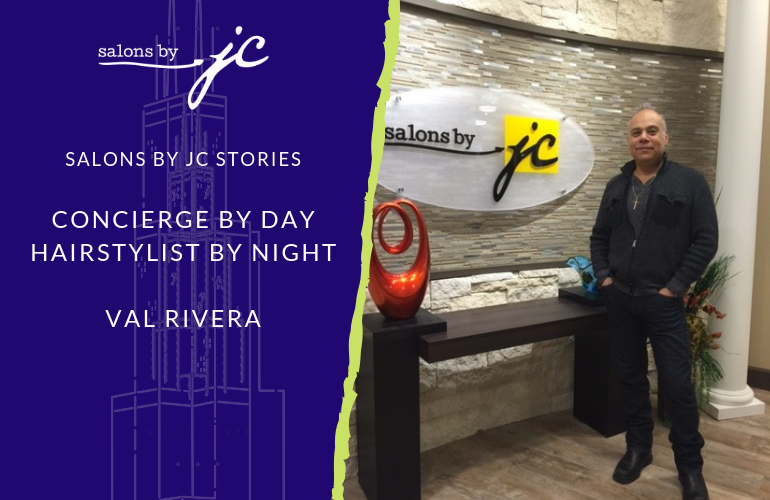 “I love the freedom, accessibility, and being in charge of my own hours at Salons by JC.” Ale’ says. 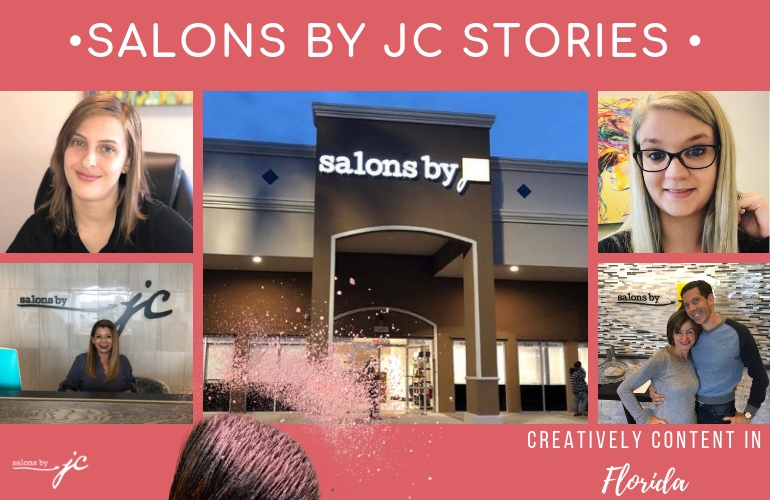 As independent beauty professionals Salons by JC enhances your experience by providing you the tools to create your distinct salon, on your terms. “I love that we are able to be independent, but we are still very well taken care of by the Salons by JC team. We have an amazing Concierge, Vida, who makes sure our needs and our those of our clients are well taken care of.” Millie adds. It’s those small details that make the difference as Salon Suite owners at any Salons by JC. With a new bigger suite to kick off their year and a client list that keeps growing by word of mouth, Ale’ and Millie’s new year looks to be shining brightly. We appreciate you and are grateful that you are a part of our Salons by JC community. We wish you continued success in your market. Enjoy your new suite!